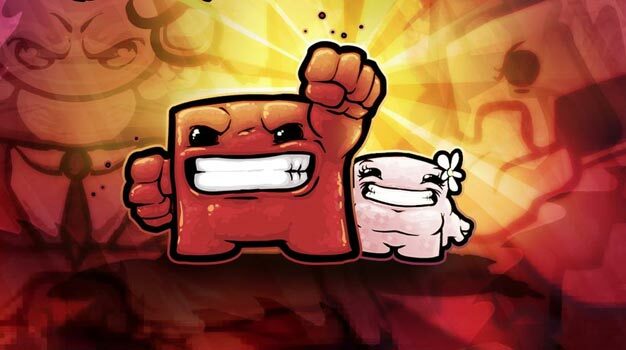 Is Super Meat Boy Coming To The 3DS? Team Meat developer Edmund McMillen told Joystiq that the studio has a 3DS dev kit and they’re working on a project for the new console. “We dont know if that’ll be Meat Boy or something else, but who knows?” By playing coy, and dropping the hint to get us excited, is for real, or is just he getting people worked up? What do you think? Is Super Meat Boy going 3D?